Before the housing crisis in America, there were a large number of investors, and even part-time investors, profiting from the lucrative real estate market. 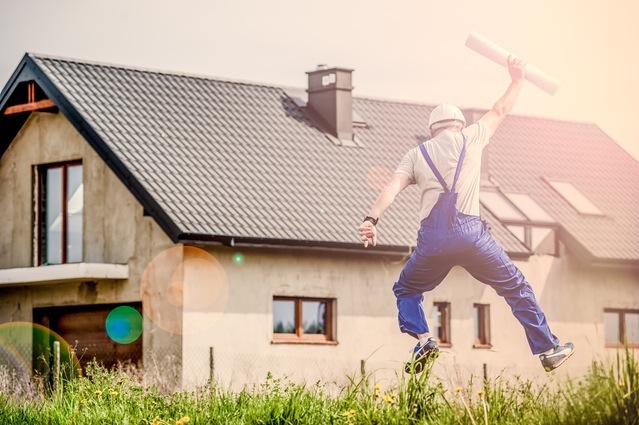 One of the primary strategies used by investors was the fix and flip strategy where they would buy undervalued properties, fix them up, and sell them shortly after. This investing strategy has made a comeback due to the demand for single family houses all across the country. While the number of houses flipped has increased over the last few years, location is still a big part of finding success. New Jersey, in particular, has been seeing healthy growth over the last few years. In this report by Colliers, the average asking price for rent has been going up while the availability rate of properties have been going down in Central New Jersey. Homeunion has also reported on the best areas for investing in residential properties in both New York and New Jersey. They reported Middlesex County to be the best area to invest in due to the 7.3% cap rate and the low median home prices. While Long Island had respectable cap rate figures, the median prices for homes are double the price of New Jersey homes. This is good news for investors that have had an eye on the New Jersey real estate market. This is made even better by the fact that fix and flip real estate sales account for a small percentage of sales across the nation. In short, there isn’t much competition which leaves a wide window for even beginner investors to get in on the action. If this interests you in the slightest, you may be thinking about how to secure fix and flip loans in NJ. Some investors may have a large amount of money to put down on an investment property, but most investors will probably not be in such a financial position. Others may want to get a loan but not have the credit score to secure one. If you belong in this all too common situation, you may want to look for residential hard money loans in NJ. Hard money loans make sense for beginner investors as these lenders will loan a high percentage of the purchase price on the property. Some will even lend you the money that is needed for the construction work needed before reselling the property. You will need to have a decent amount of equity invested in the property to acquire hard money real estate loans in NJ. However, the big selling point is that you don’t necessarily need to have the best credit score and can get the loan very quickly (as quick as a matter of days). It is important to understand how different loan programs work so that you can make an informed decision. Having a strong plan to fix and sell is a big part of getting approved for a hard money loan. The whole goal is to get the money you need to fix the property and sell it off for a profit in less than a year. If you can come up with a plan that makes that achievable, it makes sense to talk to a hard money lender about your real estate investment plans when a great opportunity presents itself.